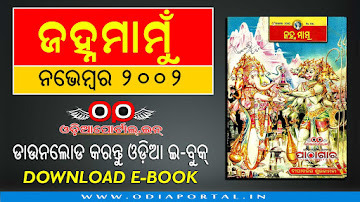 Hi Janhamamu fans out there!! 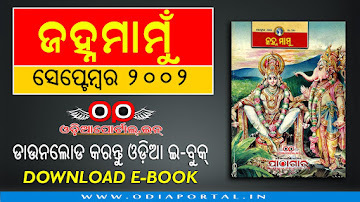 Here is Complete collection set of Janhamamu all issue Scan PDFs of the year 2002. 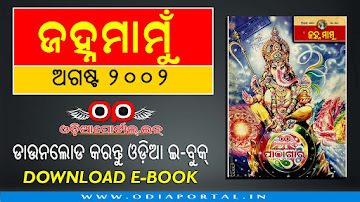 More issues available on our sister website https://pathagara.odiaportal.in/. 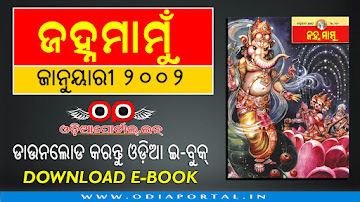 Please click on download button of each issue to visit our site and read them freely online. 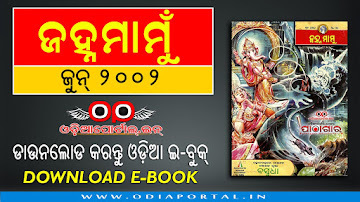 As you know "Janhamamu" or "Chandamama" is one of the leading and most popular kids comics of all time. 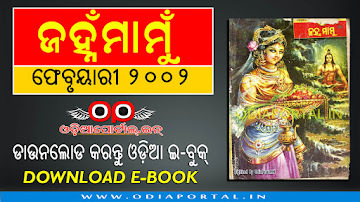 Now, publication of this well known magazine has stopped due to lots of reasons related to company and owners. 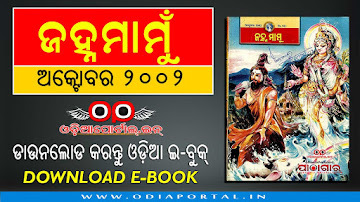 In Odisha, hundreds of Janhamamu fans searching on Internet about Janhamamu books but failed to get any satisfied results or complete books or complete year issue. 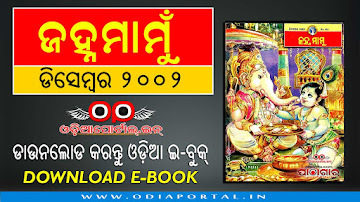 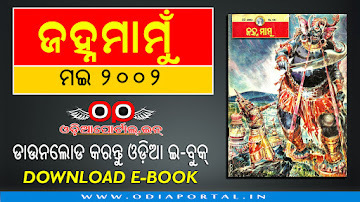 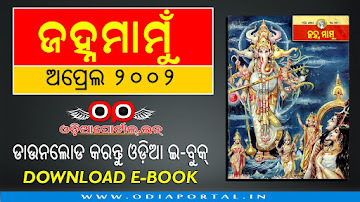 OdiaPortal.IN trying to bring you 500+ Janhamamu ebooks only on its own platform "Pathagara.OdiaPortal.IN"
Visit daily to get Janhamamu and other Odia eBooks.